So we’ve come to the end of the month again! Wow! Where has time gone? What are you doing different this month to be more you? Let’s review shall we? Have you tried new things? Are you different on the weekend than you are during the week? And remember being you is all about a choice. I sometimes do not dress the same way that I do on the week day, than on the weekend. And that is perfectly okay. Being you, is being comfortable in your skin, and letting others see you, the real you. It’s time to stand up and be seen for who you are. And your friends/family will support you. I went to see the new Cinderella movie this past weekend. There is a scene towards the end of the movie, about Cinderella meeting the Prince after the ball. She’s worried about meeting him. As she fears because there is no Fairy God Mother magic that he will not like her the same. Cinderella chooses to have courage and let’s the Prince see her as she is with no magic. Cinderella chose stand in her own magic of being herself, being seen. The Prince of course remembers her and well you know the end of the story “they all lived happily ever after”. Keep being YOU. I believe in YOU being the best you in the world. As there is no one else in the world like you, so celebrate and create magic where ever you go. Believe in magic! If you want help with being you, then reach out to me. Let’s connect, and I know I can help you break free from your own blocks to be the best you in the world! 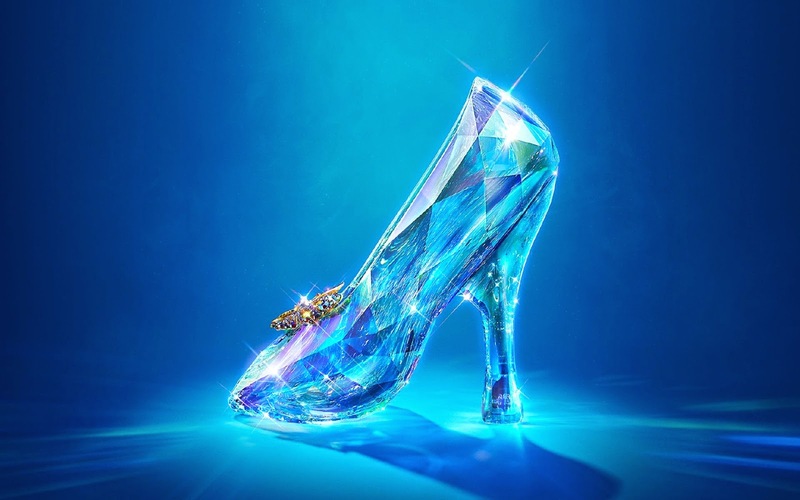 It’s time to stand up in your own power too just like Cinderella!